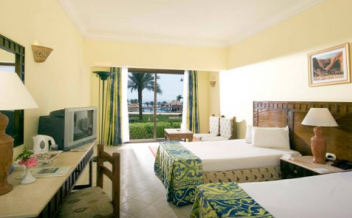 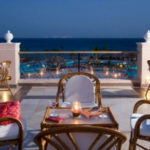 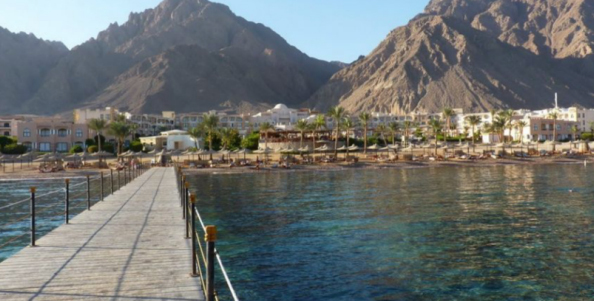 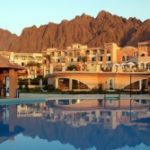 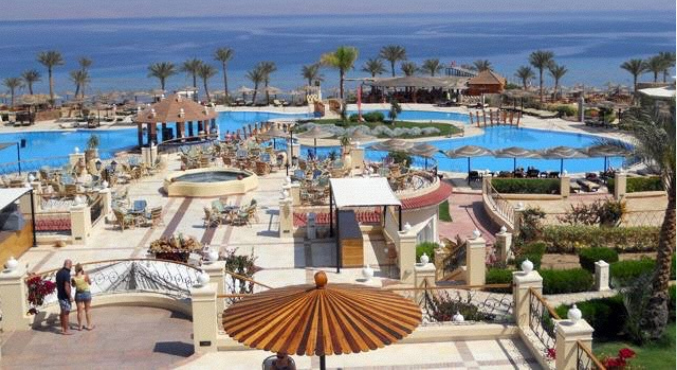 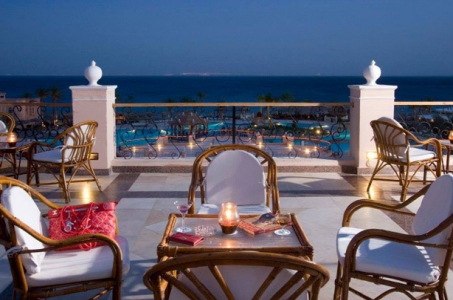 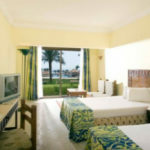 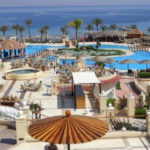 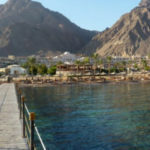 This holiday resort is situated on a 98,000 square meter land, overlooking the Gulf of Aqaba with 49,000 square meter floor space in various buildings, which includes lobby, rooms, restaurants, meeting rooms, Roman theatre, disco, spa, clinic, swimming pools, commercial stores, football and tennis courts, Red Sea beaches, water world and gracious landscape. 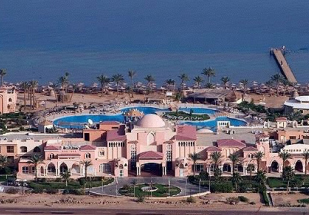 The hotel's main restaurant has 250 indoor and outdoor seats serving breakfast, lunch and theme nights dinner buffets. 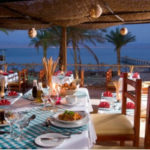 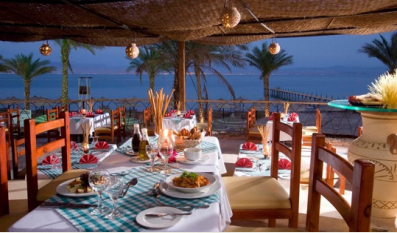 There is also an open-air restaurant situated on the beach and by the swimming pool, where a pool bar is located, too. 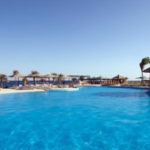 Another attraction is the spa located on site, overlooking the pool and sea, with a sauna and steam bath rooms (female and male), Jacuzzi and an extensive range of techno gym resistance and cardio-vascular equipment. 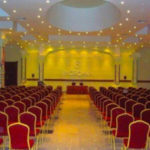 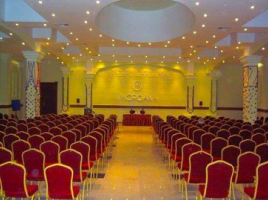 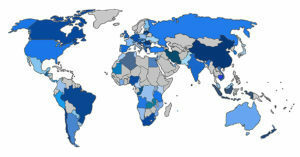 The meeting room is equipped with high-quality amenities and accommodates up to 300 delegates. 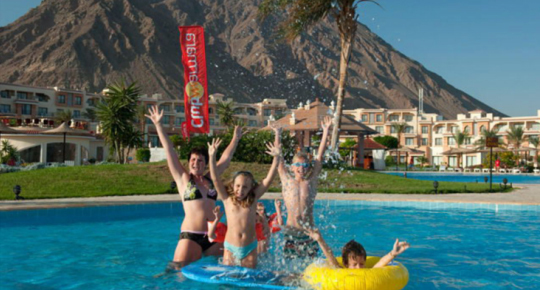 There are special fun facilities to keep children active and happy.